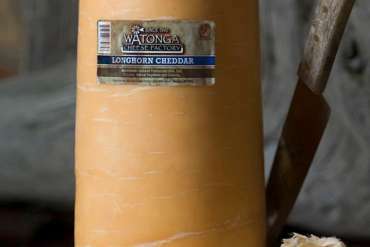 The freshest part of cheddar, Cheddar Curds are a fan favorite from Watonga Cheese Factory. 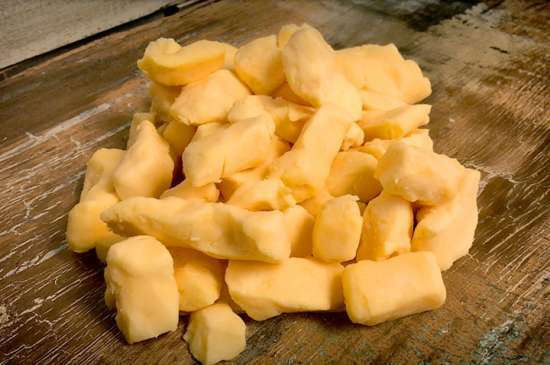 Our Cheddar Curds still contain a small amount of moisture, which creates their signature squeak that has become so popular. 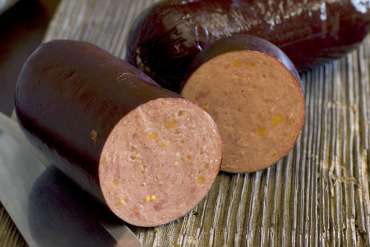 Looking for an even more flavorful experience? 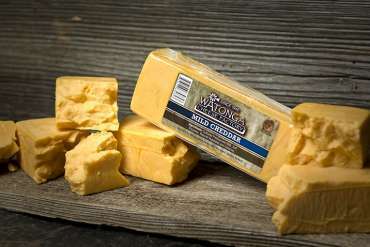 Our Cheddar Curds are available in yellow or white cheddar, bacon, jalapeno and onion flavors.